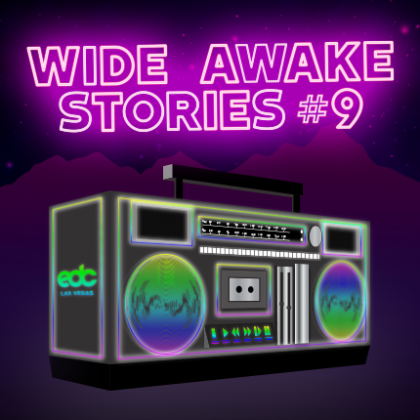 Wide Awake Stories turns 1 year old, and we celebrate the occasion by dropping some big news about changes to EDC Las Vegas 2018. In short, new dates, new hours, new stages, and an entirely new camping experience. We can’t wait to party with you Under the (much cooler) Electric Sky! First up on the show, AC Slater gives us the goods on his forthcoming artist album, Outsiders, and how Night Bass has gone from a small L.A. club night to a world-renowned institution. Humberto Guida, published author and OG raver, breaks down the sometimes-dirty-but-always-entertaining history of his own Florida scene, and former Big Time Rush vocalist James Maslow talks about how dance music helped shape his musical maturation. Our very own Ms. Easy breaks down the creativity, passion, and logistics behind Insomniac’s performer program, and our in-house music guru Sam Yu interviews Ghastly, Joyryde, and Habstrakt about the songs that sparked their love of electronic music. And last but certainly not least, special shout-out to our friends at Perfectomundo Tequila for being the unofficial official sponsor of our birthday party! 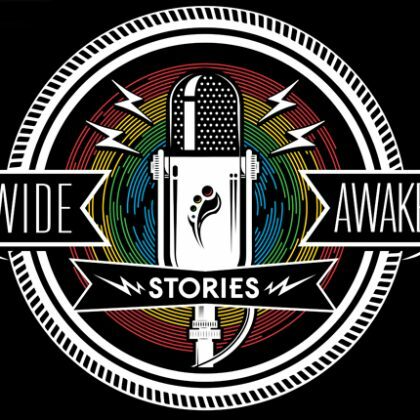 Got a story you want to share? 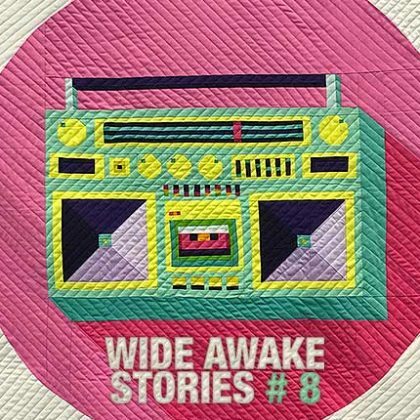 Hit us up at @Insomniacdotcom on Facebook and Twitter using #WideAwakeStories, or email us at editorial@insomniac.com. You can even leave a message on our Wide Awake Hotline: (310) 818-9406. We want to hear from you! 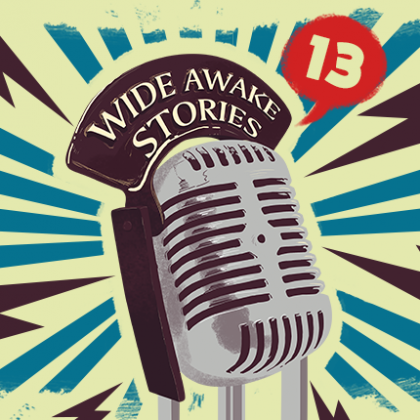 Wide Awake Stories is a monthly podcast hosted by the Insomniac Editorial Team. Featuring exclusive interviews with DJs, artists, creators and fans, the show shines a spotlight on the vibrant communities and personalities that make dance music culture so unique.